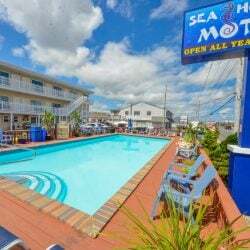 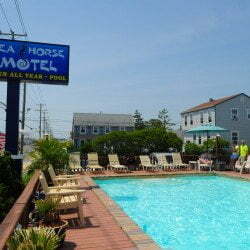 The Sea Horse Motel in Long Beach Island, NJ. 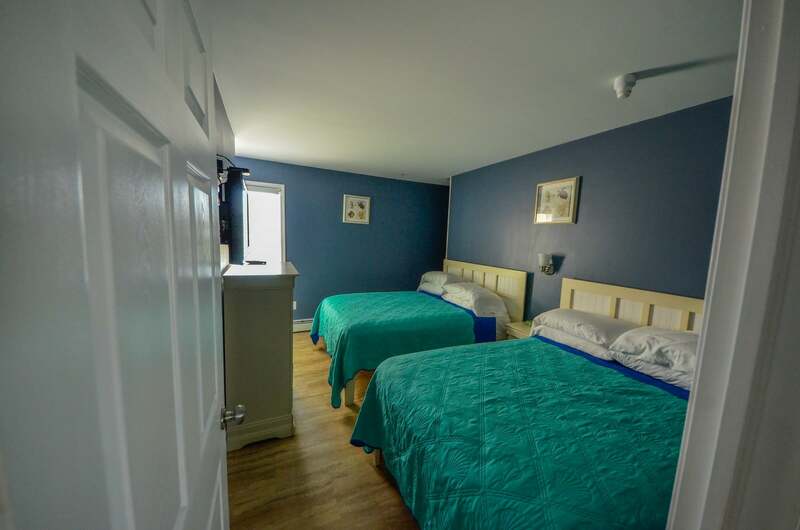 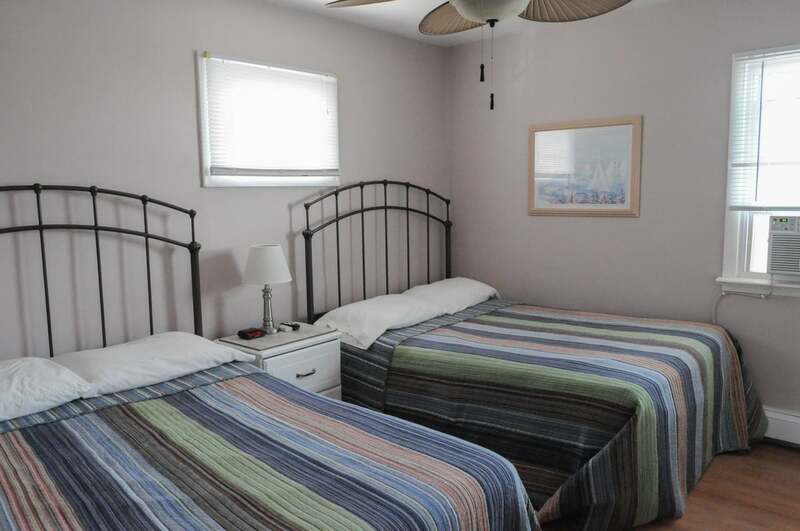 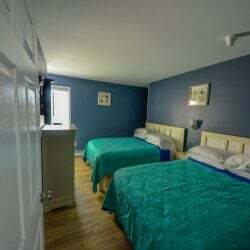 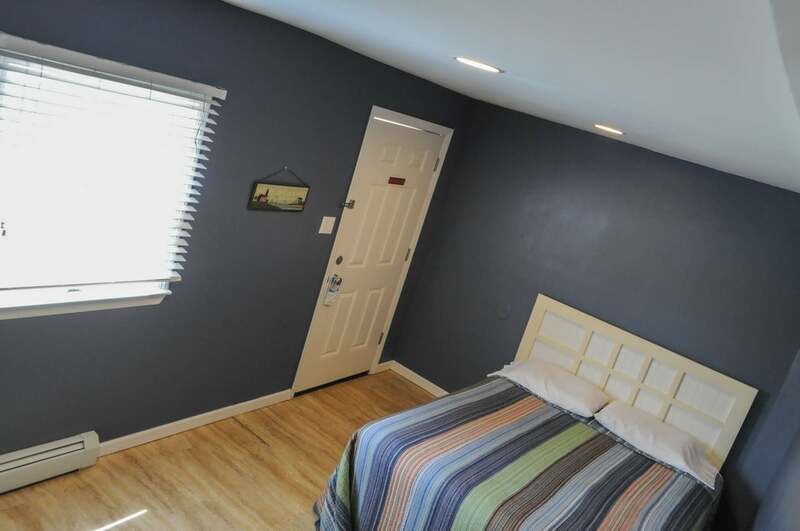 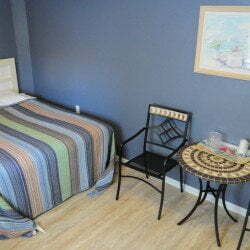 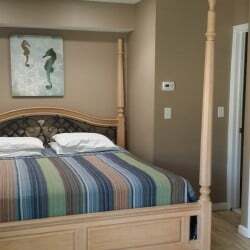 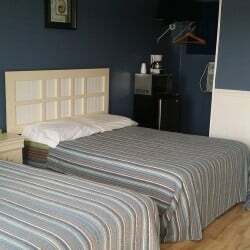 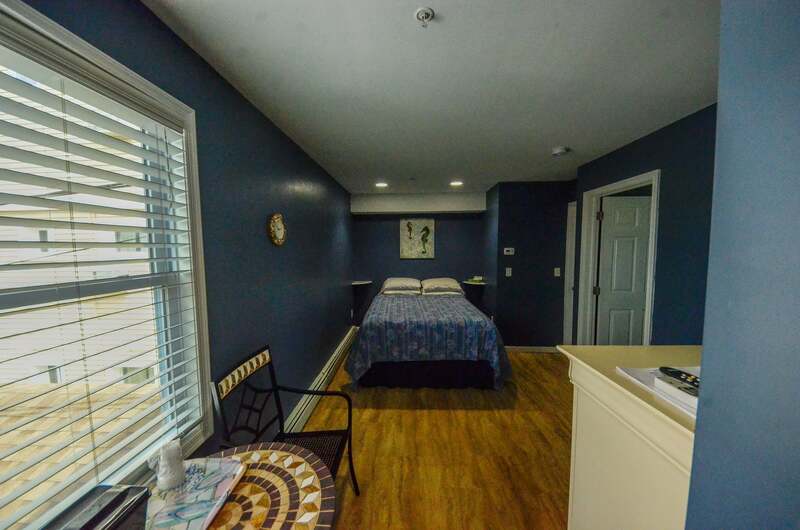 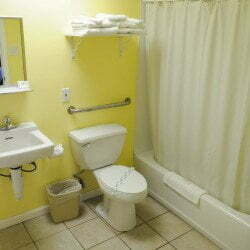 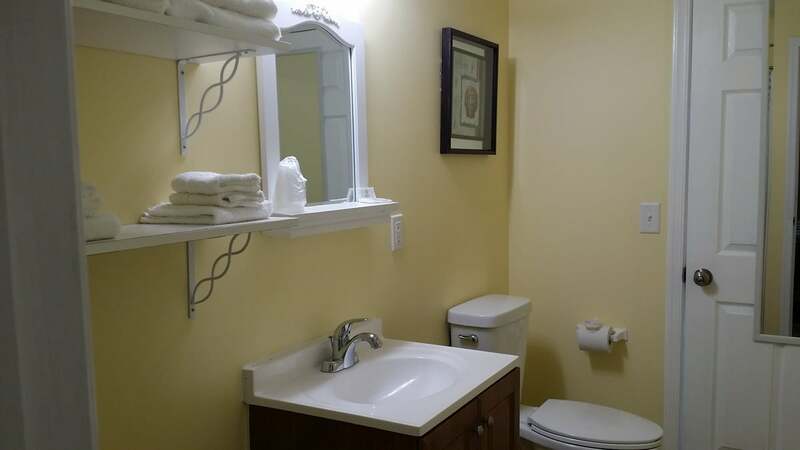 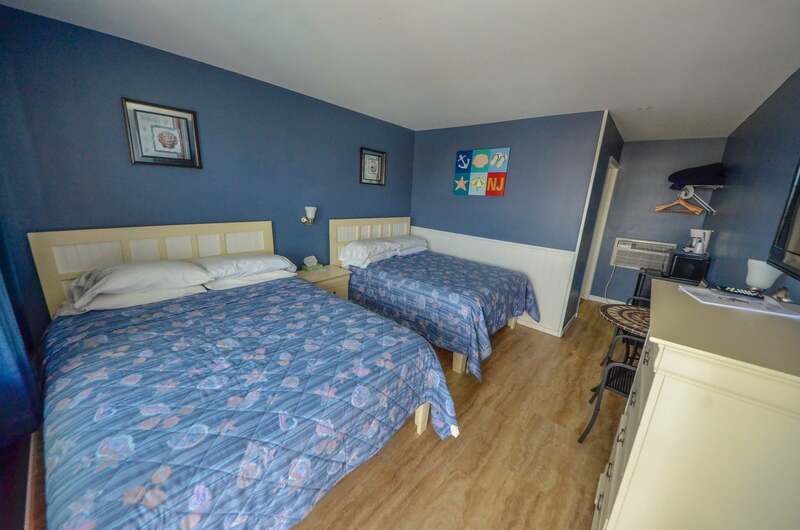 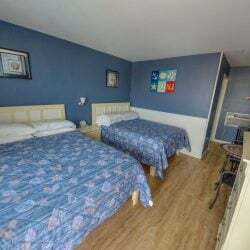 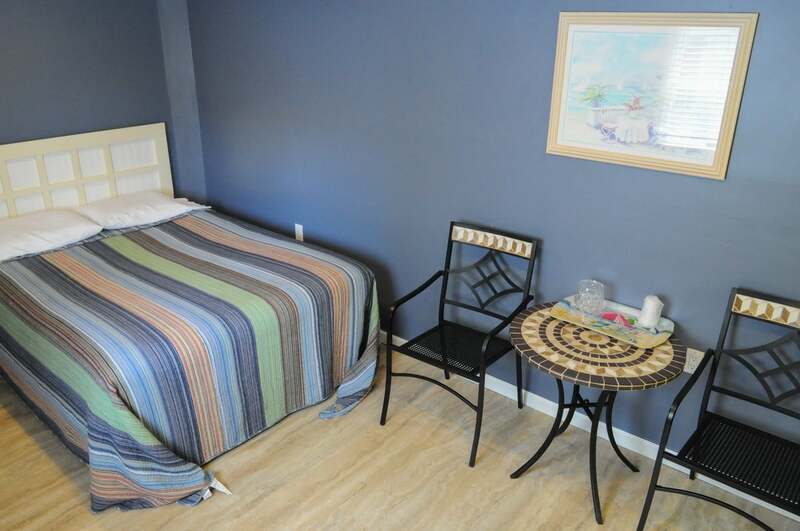 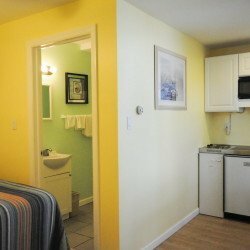 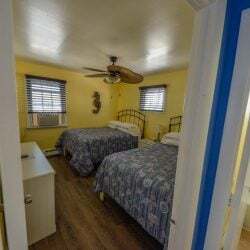 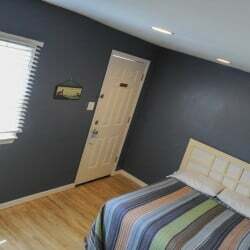 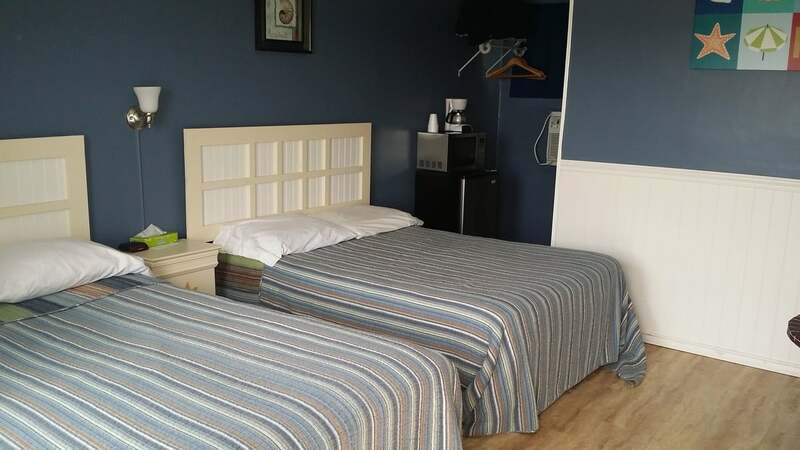 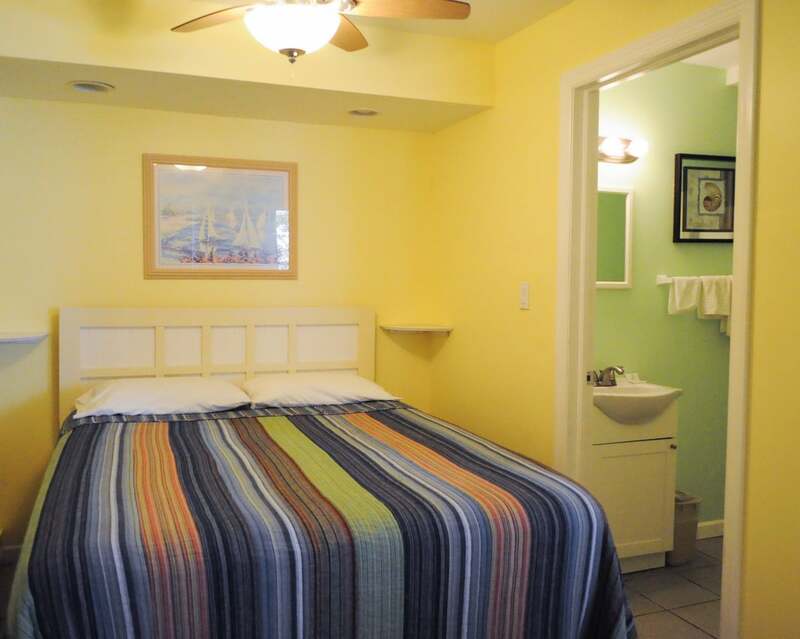 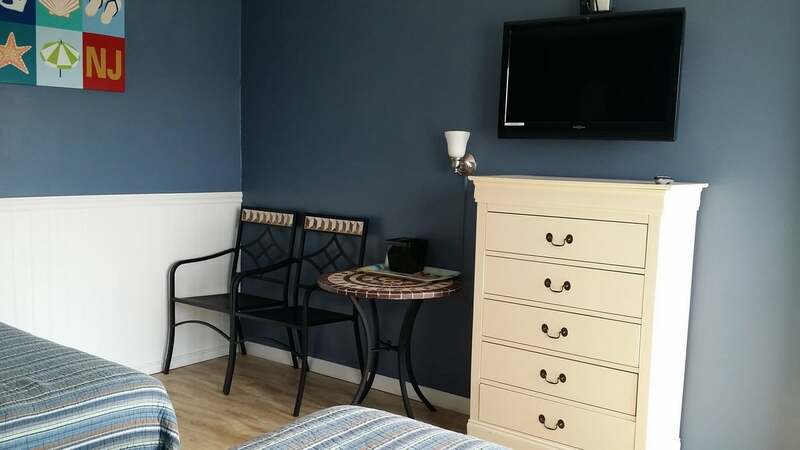 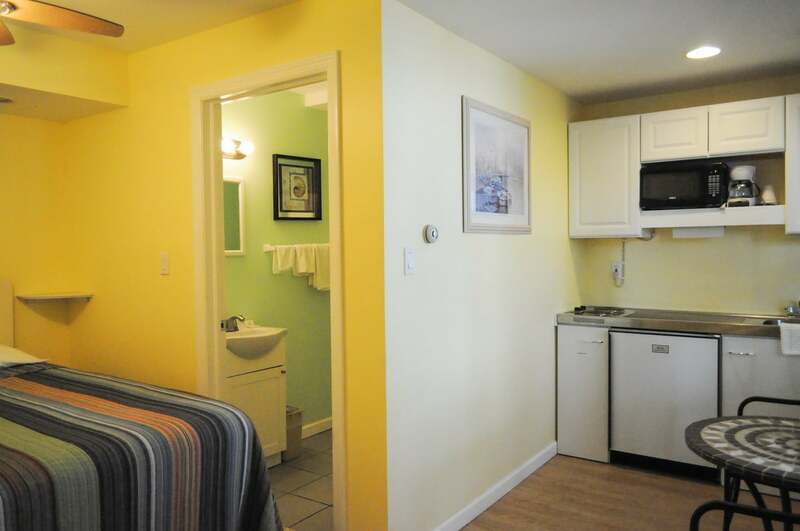 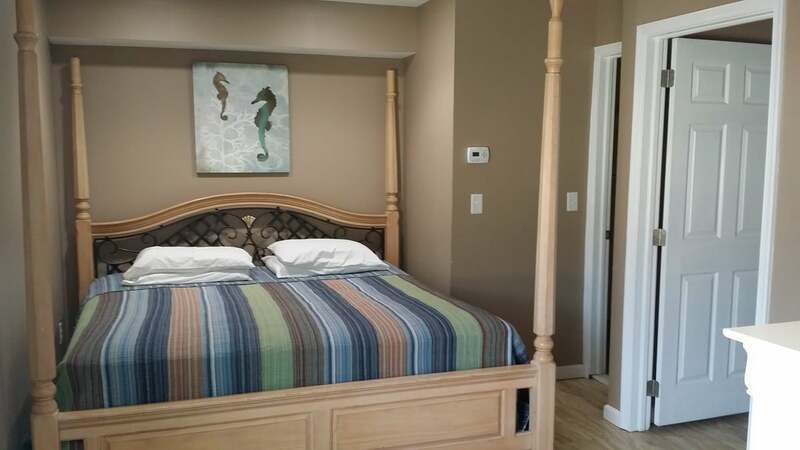 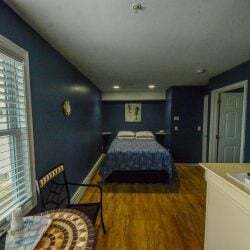 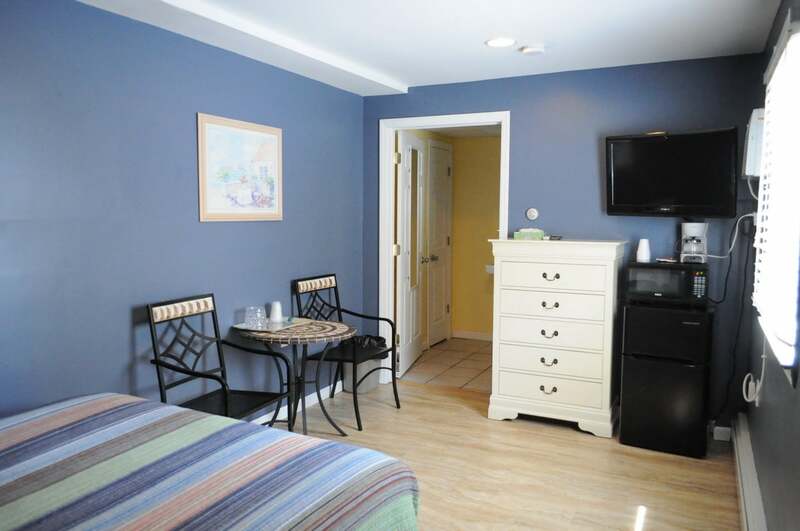 View some of our new bedrooms and new 3rd floor addition of our motel. 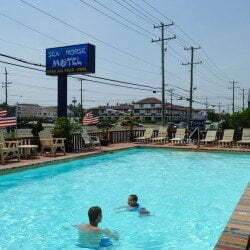 Our pool is nice and big for your family and friends along with showers on the sides. 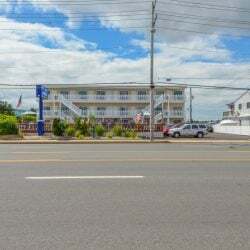 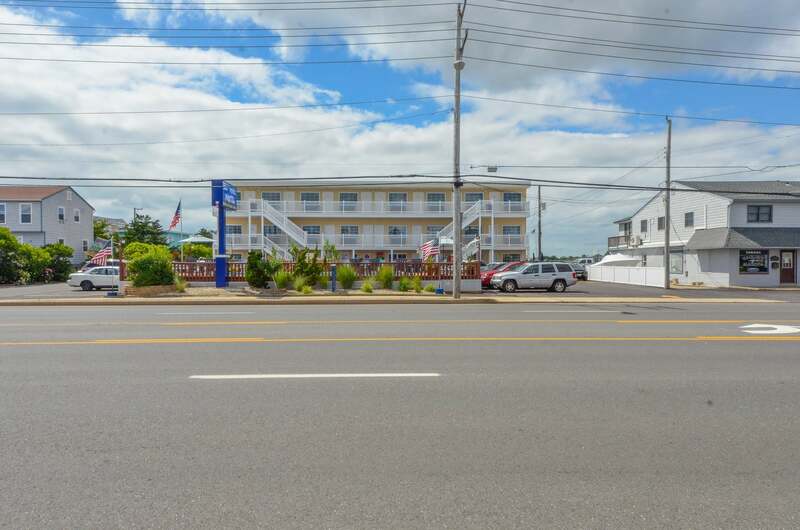 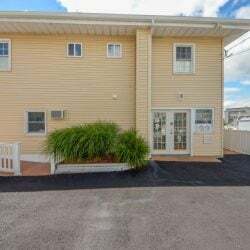 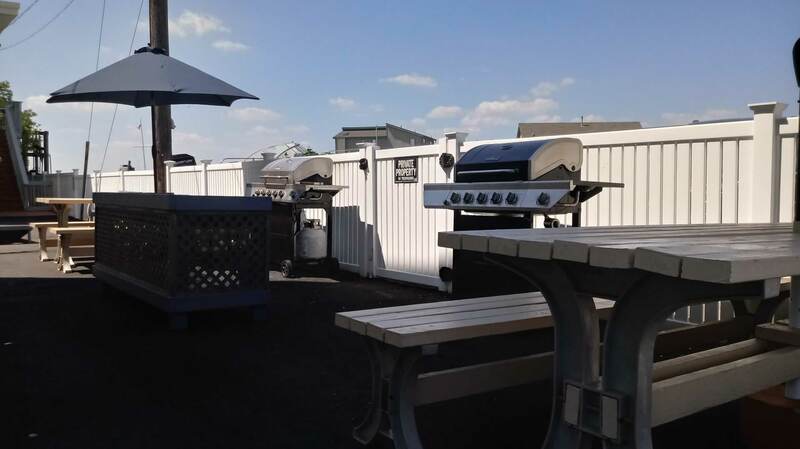 We are located in the heart of Long Beach Island with easy access to the Causeway and less than 10 minutes from the Garden State Parkway. 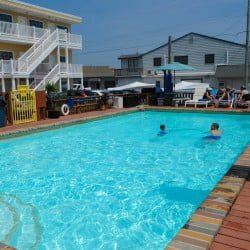 The beach is just a block away with plenty of bars and restaurants nearby. 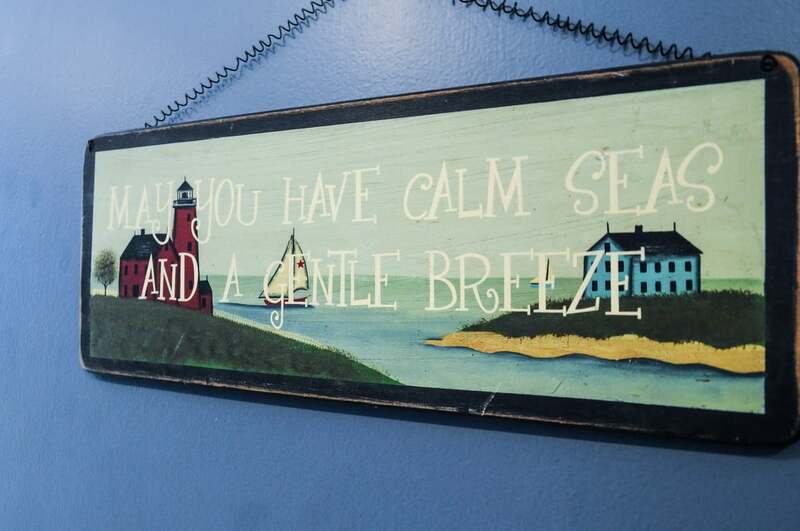 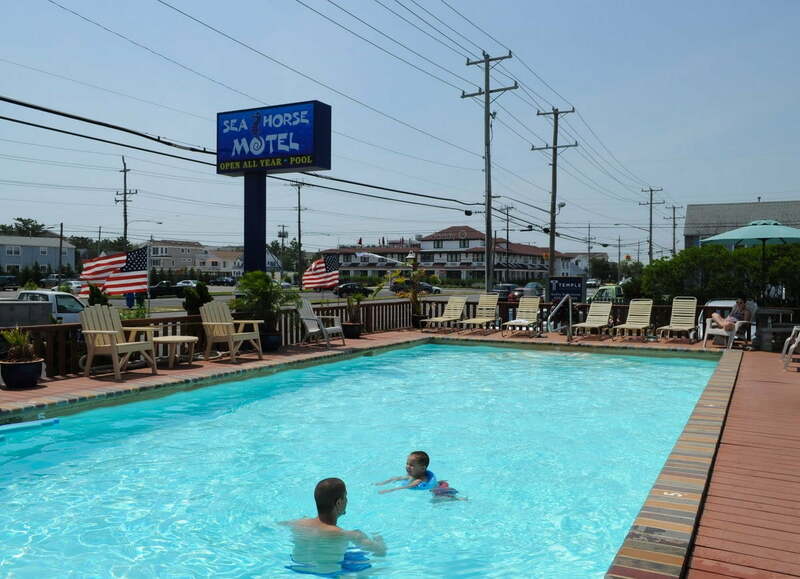 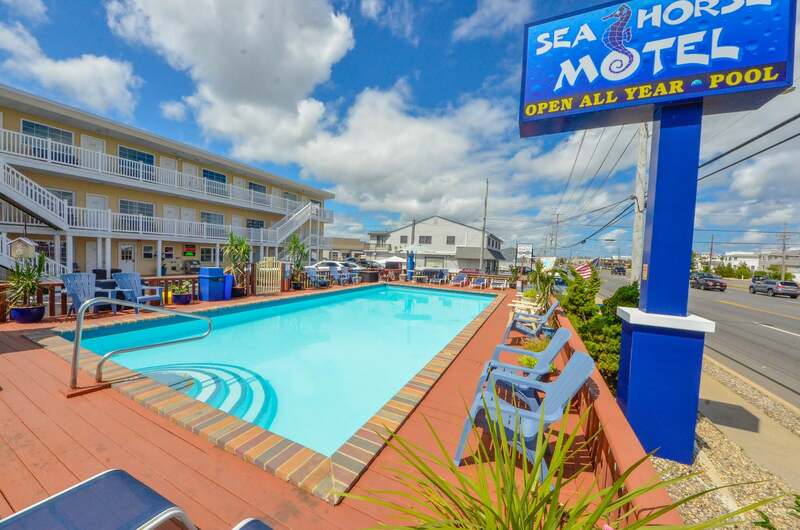 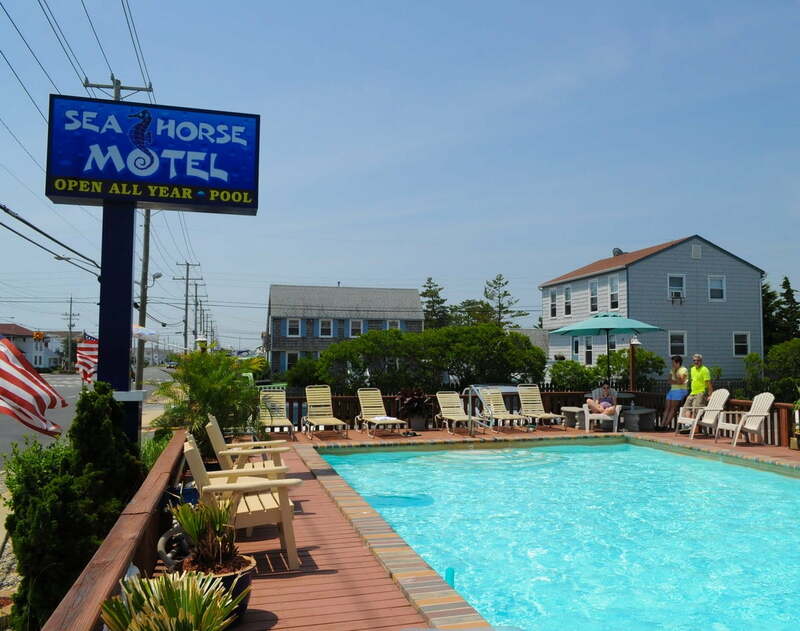 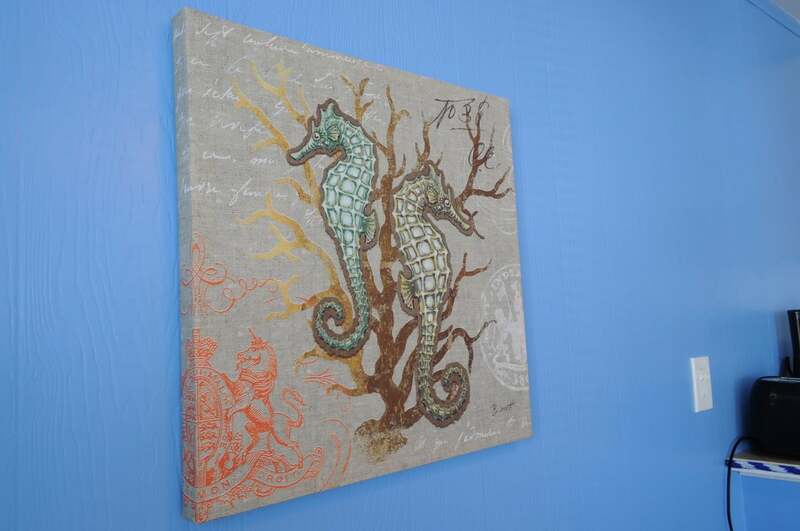 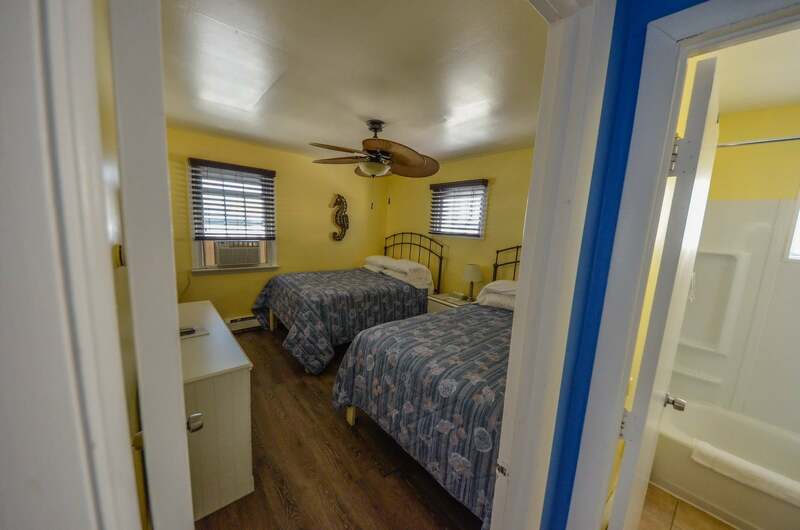 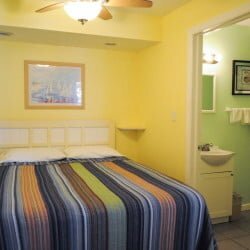 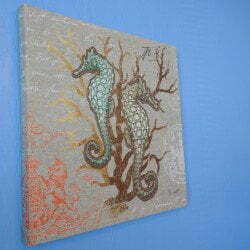 The Sea Horse Motel is perfect for you and your family year-round. 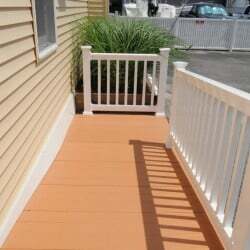 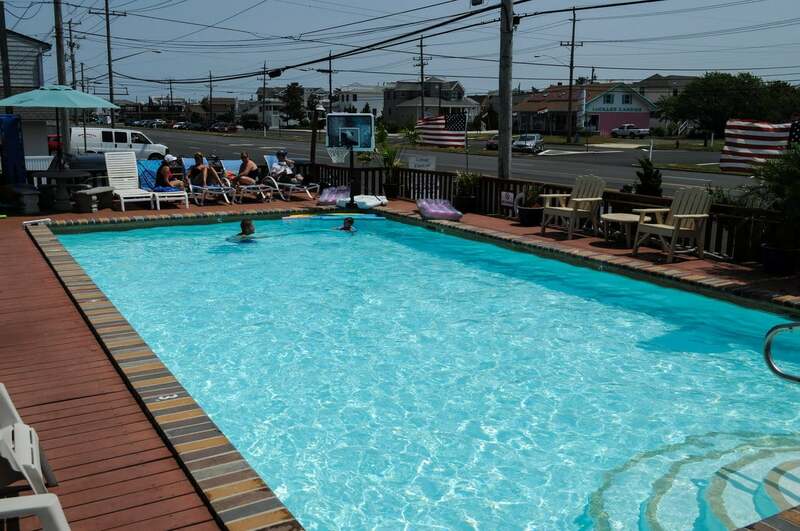 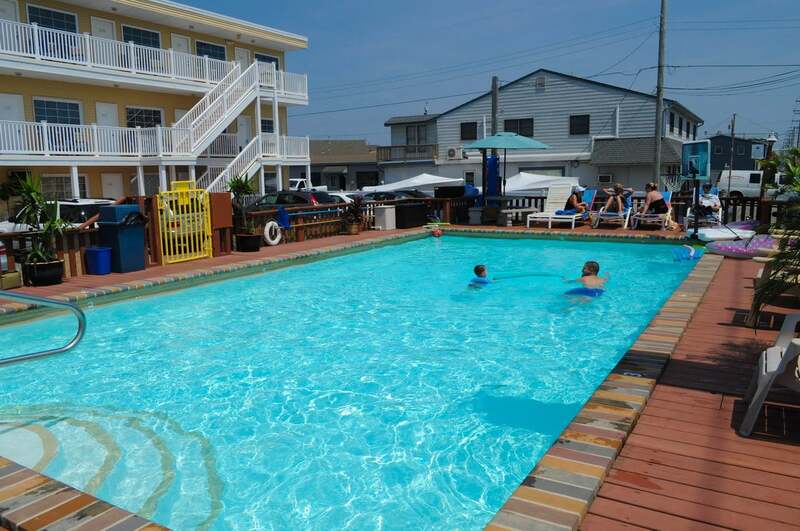 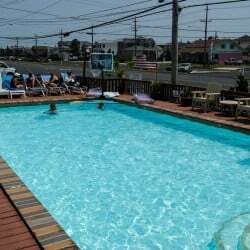 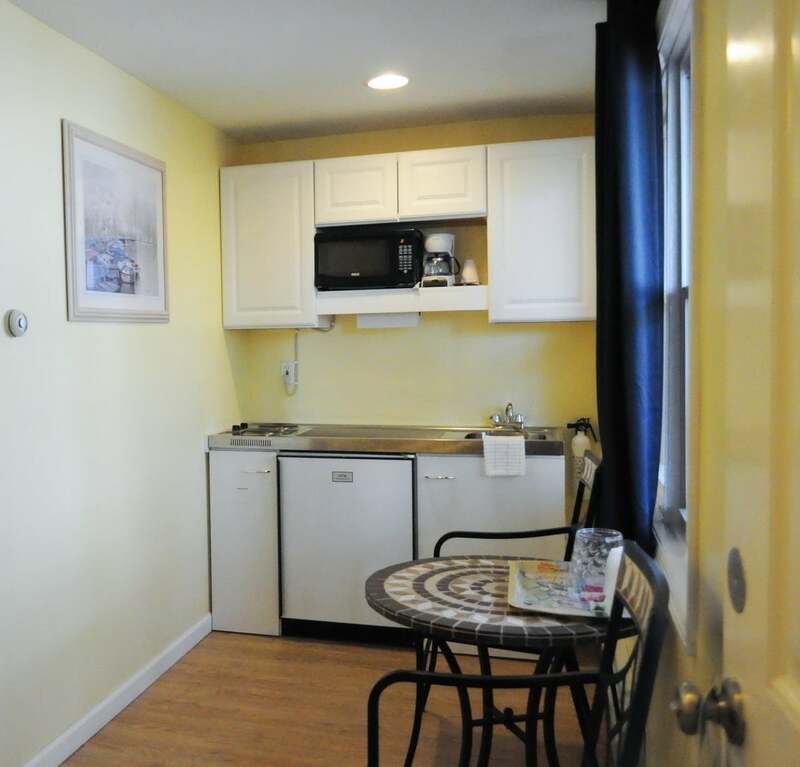 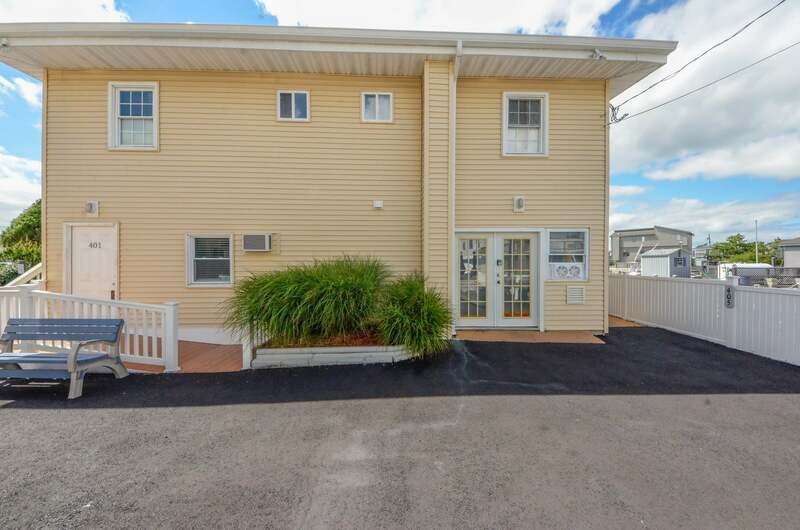 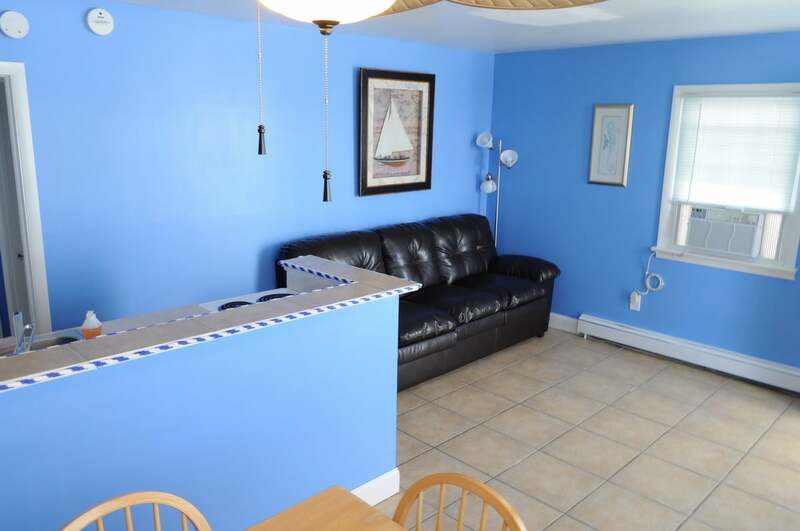 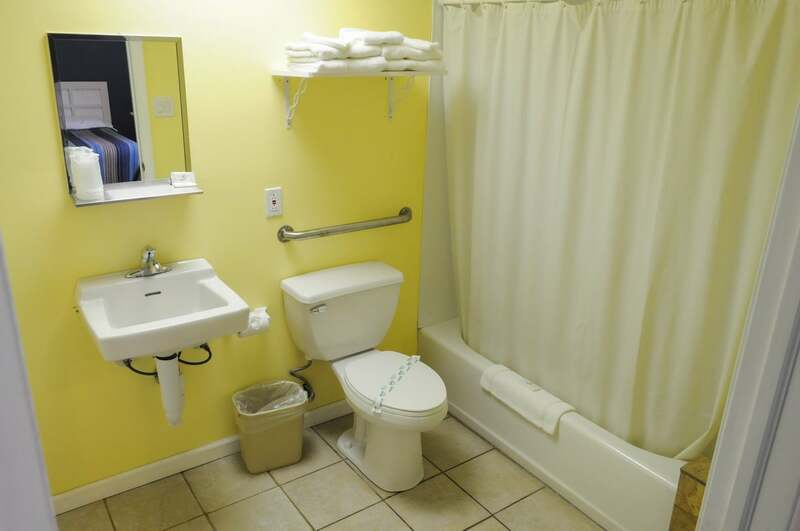 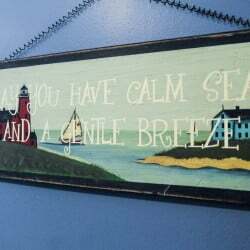 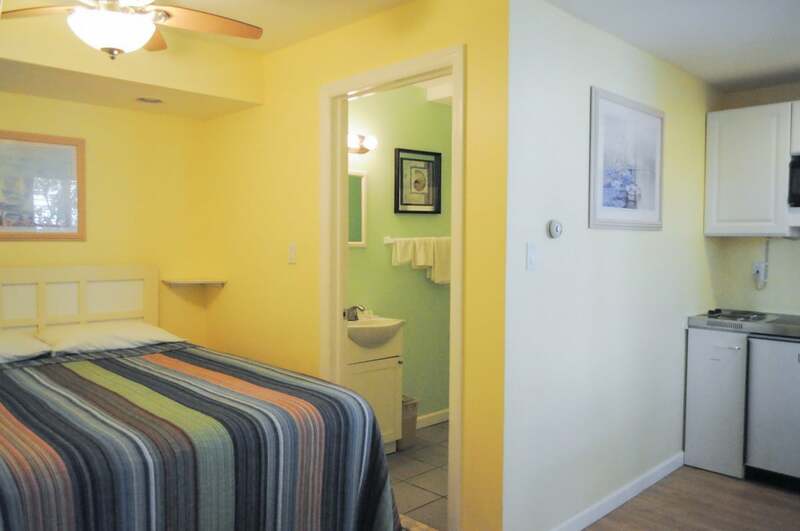 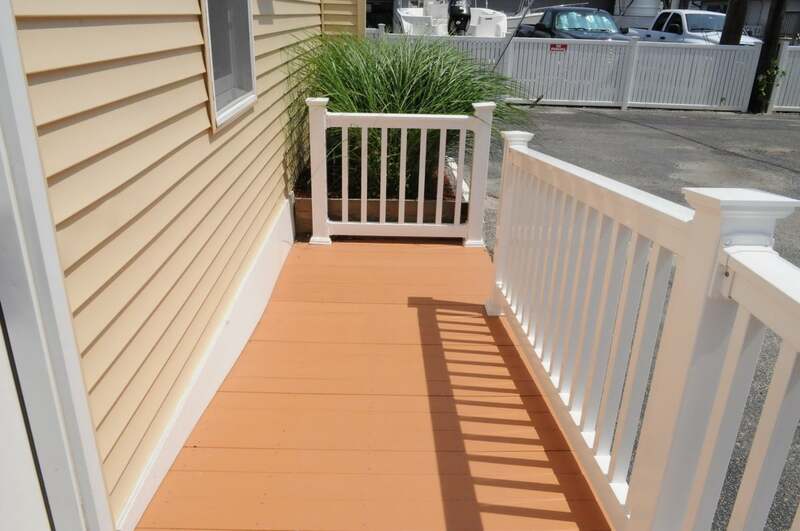 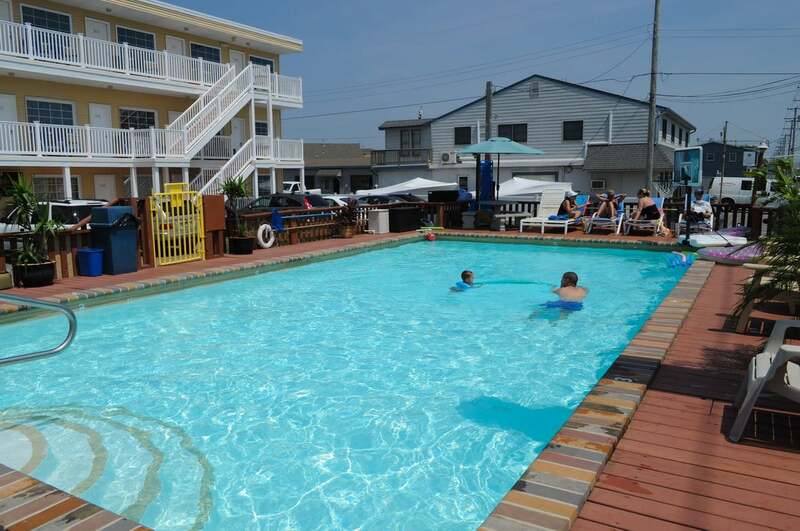 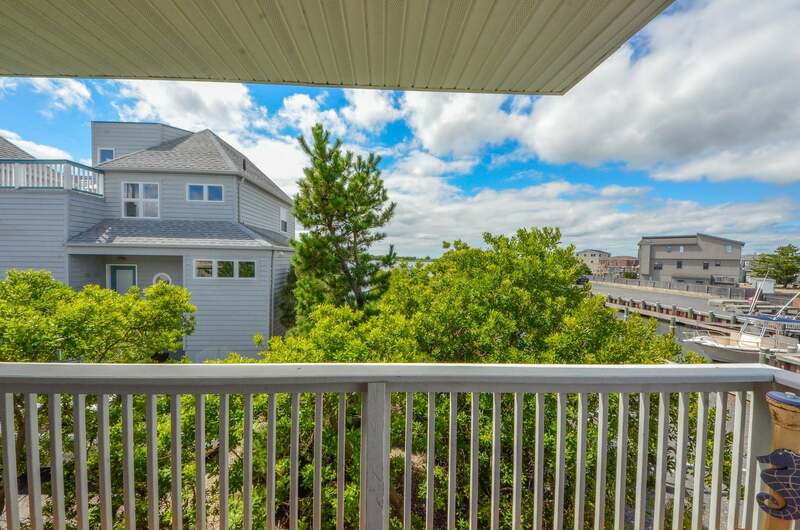 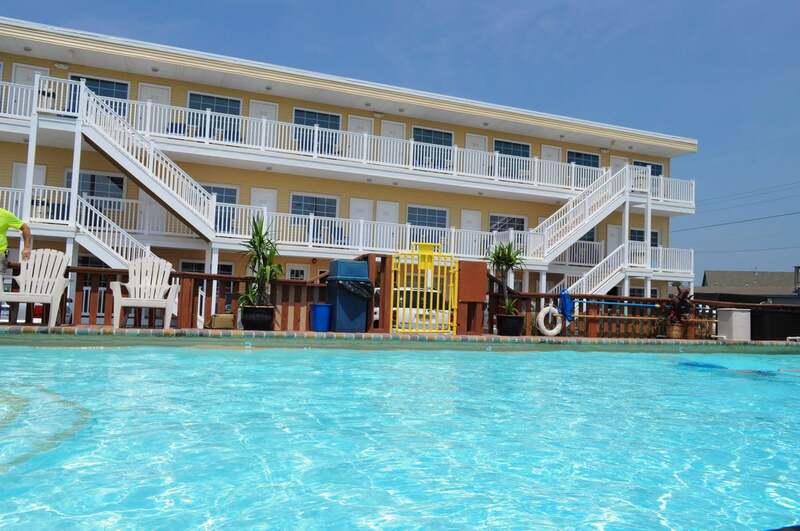 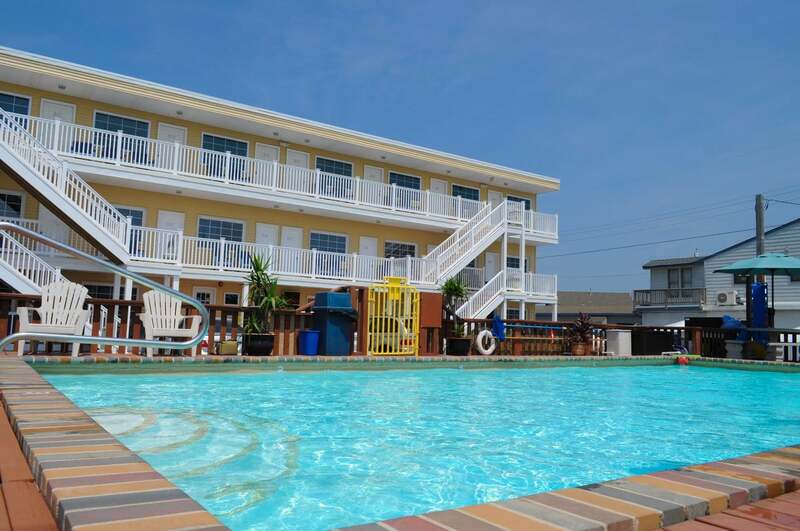 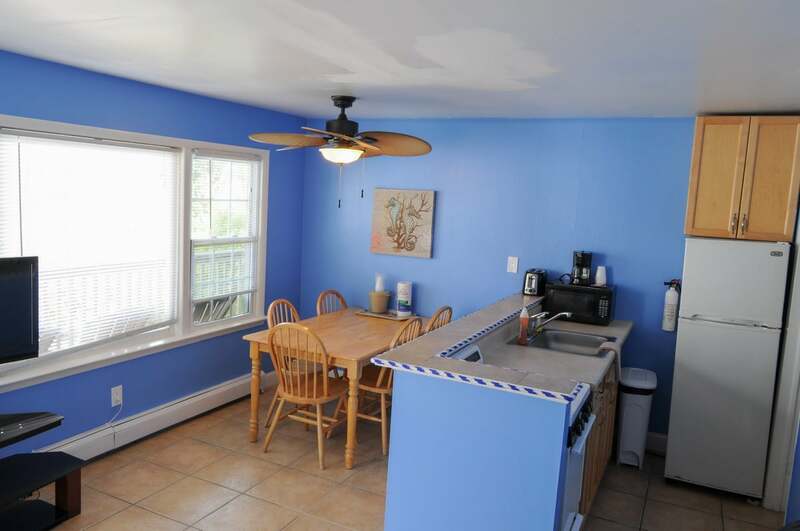 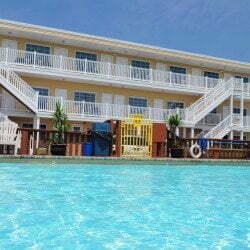 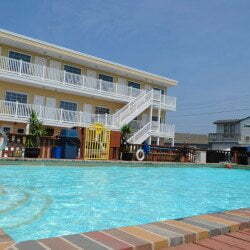 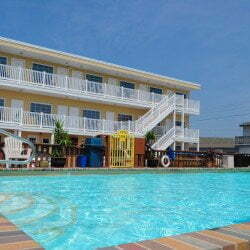 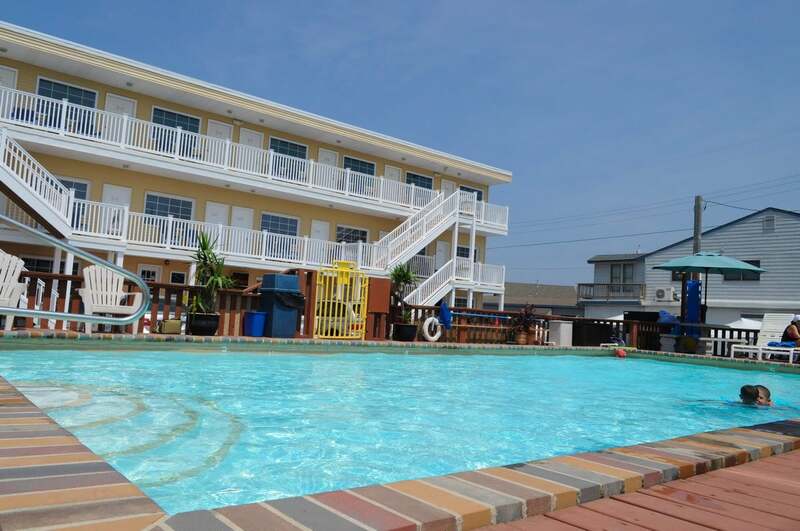 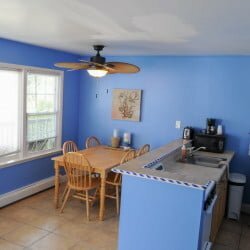 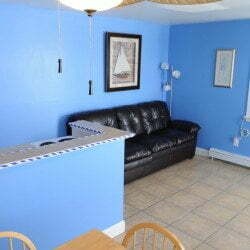 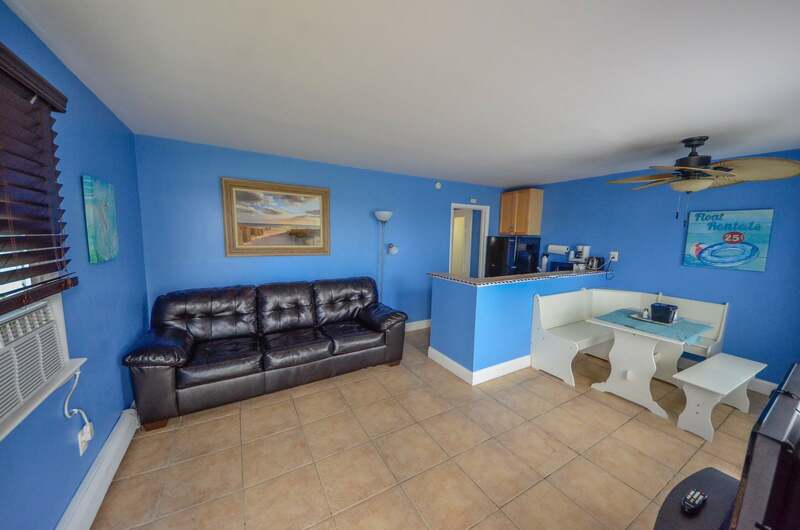 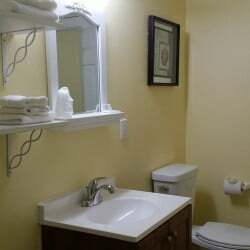 We can accommodate and fulfill your needs here on Long Beach Island. 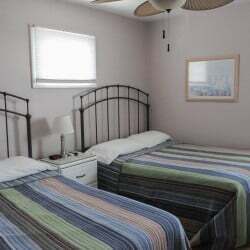 Enjoy your stay and please contact us if you have any questions.